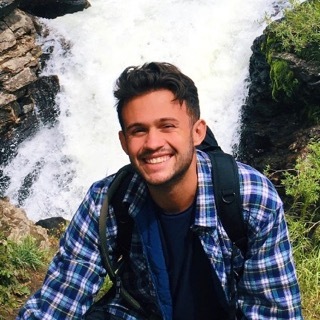 Kurt is a first-year PhD student in Urban Planning and Development at the Price School of Public Policy, and is currently studying the implications of the digital divide in Skid Row and beyond with ARNIC. More broadly, his research interests lie in the areas of homelessness, community planning, critical GIS, and recently, queer studies. Kurt received his BA in geography from the University of Miami where he researched and published on the electronic waste trade in West Africa. Between his undergraduate studies and beginning his PhD, Kurt took on several roles in GIS research focusing on the areas of risk mitigation and global real estate.